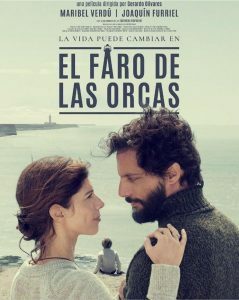 Lola travels with her autistic son, Tristán, to the end of the world to meet Beto, a guardafauna who has a very special relationship with the wild killer whales in Argentine Patagonia. Lola’s determination to fight for her son, the peculiar personality of Tristan and her relationship with nature will make their lives change forever. Production Co: Coproducción España-Argentina; Historias Cinematograficas Cinemania / Wanda Visión S.A.